Taylor & Braithwaite announce their next big step in ensuring nationwide aftersales coverage. Taylor & Braithwaite (T&B) directors, Paul Taylor and Ian Burton have joined forces with Steve Corner and Brian Conn to form sister company TBS Plant Ltd (TBS). 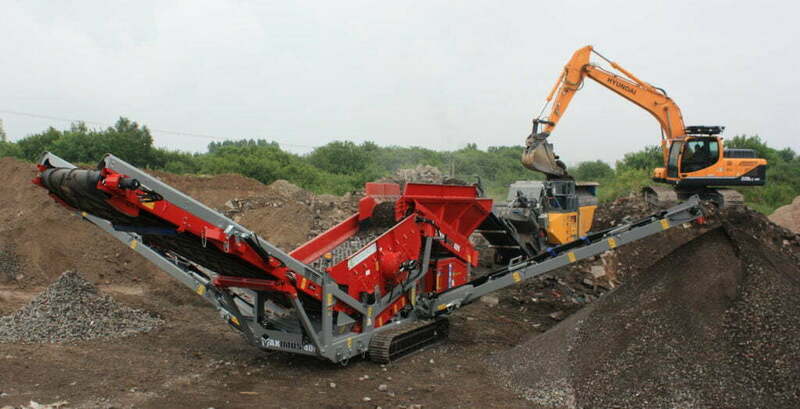 The newly formed company will function in the image of T&B, supplying market leading plant and equipment products from some of the world’s top manufacturers; Hyundai, Rubble Master, Maximus Crushing & Screening and Pronar, as well as maintaining the high standards of aftersales support put in place by T&B. TBS have established themselves at Ryhall in Lincolnshire and will be covering the counties South Yorkshire, Derbyshire, Nottinghamshire, Lincolnshire, Leicestershire and Rutland. 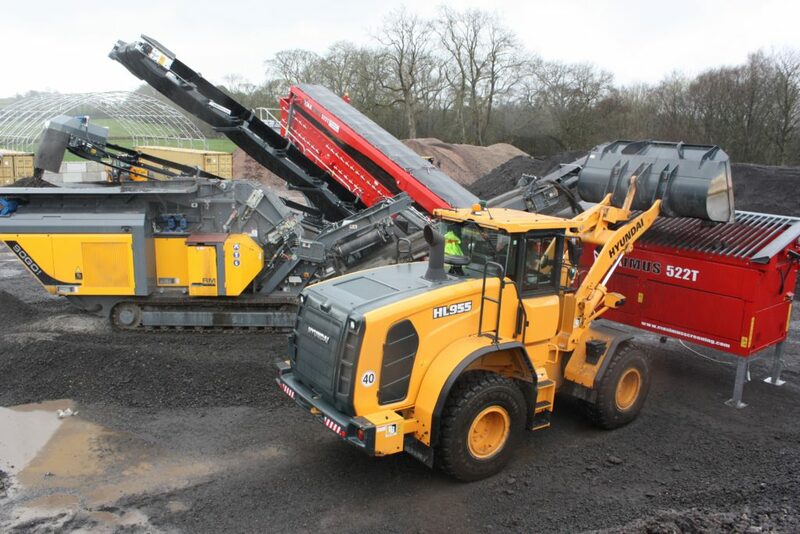 Due to growing demand for the equipment supplied by T&B, Paul and Ian saw this as an opportunity to continue the high level of service they offer their customers. The TBS depot in Lincolnshire will allow customers to get the support they require with T&B and TBS now able to offer national aftersales coverage for a number of their customers. What excites us the most is the aftersales potential with T&B and TBS, what has become very clear over the last few years of knowing Paul and Ian is how much they focus on supporting their customers from top to bottom, with myself and Brian being of the same mind set means not only can we offer a national coverage to our customers but the combined knowledge and experience of both T&B and TBS means we can actually back that statement up”.